for families, kids, teens and young adults. When you or one of your family members are suffering from an unexpected change in mood, or when you simply require a better understanding of why someone seems so different or things seem so stuck, a compassionate professional service is what you need. 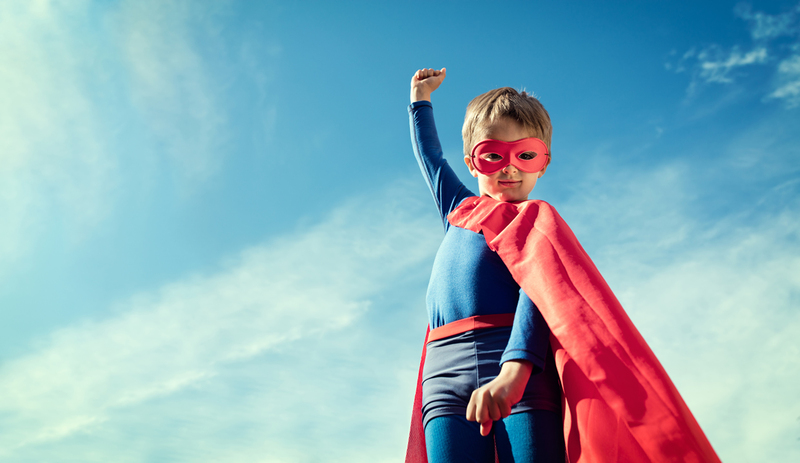 Psychologists and Child & Adolescent Psychiatrists are equipped to handle a comprehensive range of psychological challenges and our therapists will support you and your family to reach your goals. ​You can be assured – every care will be taken with you and your family. Totally Psyched is a Southern Cross Affiliated Provider. 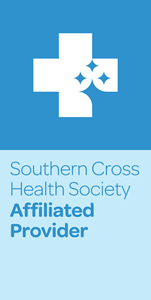 As an Affiliated Provider, we are able to provide Southern Cross members with certain healthcare services at prices that benefit you. Click on the button below to find out more about our affiliation, and how it can benefit you.